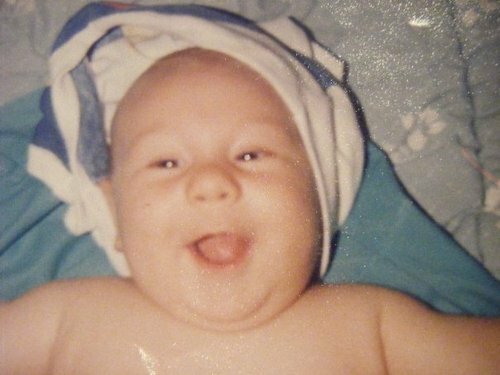 28 years ago today, in the middle of a raging blizzard, a little boy named Danny was born. This little Danny was always ready for adventure, and he brought joy with him wherever he went. 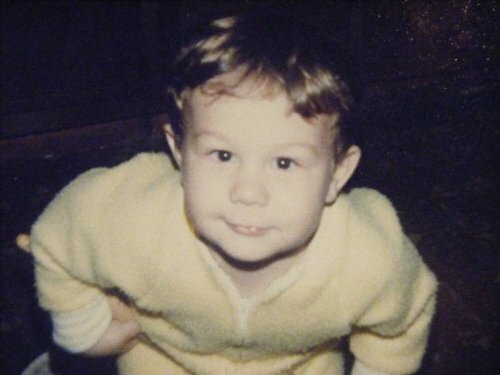 Eventually, he stopped wearing yellow onesies, and he grew up to be a wonderful, bearded man who is a pie enthusiast, coffee snob, poetry nerd, best friend, and English teacher. Basically, he’s the bee’s knees. A year and a half after this little boy was born, a little girl was born in Ohio during a tornado warning. Is it a coincidence that two born under such extreme weather conditions would meet and fall in love? I think not. Here is a glimpse of that little girl. 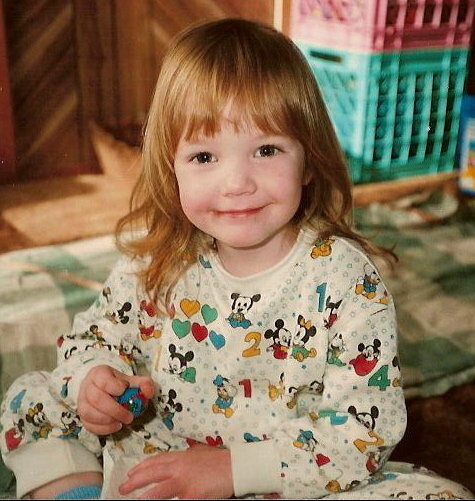 This little girl liked wearing bangs and pajamas, and she liked adventures, too. 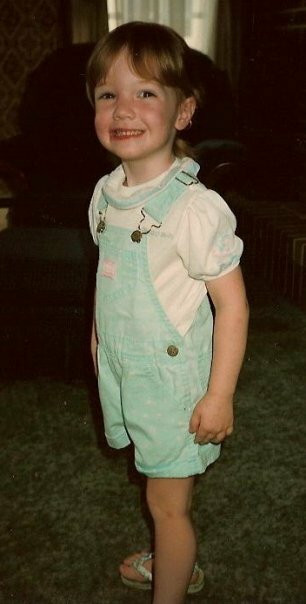 And, she could rock a pair of overalls. 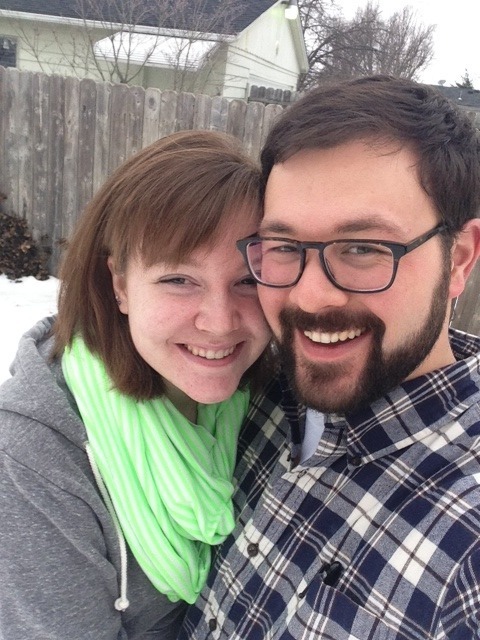 Eventually, this girl grew up, and she met her Michigan boy, and she still can’t believe that she got to marry him. So, on this very happy day, the silly Ohio girl is so thankful for her Michigander. And, she can’t wait to spend a lifetime of birthdays with him.